SportsPulse: For the Patriots it's a dynasty come full circle. For the Rams, it's of hopes of starting one. Trysta Krick breaks down how each team got to Atlanta for Super Bowl LIII. 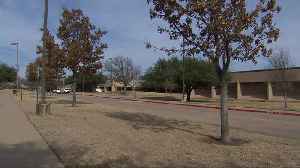 Rex Burkhead, running back for the New England Patriots and Los Angeles Rams rookie offensive lineman Joseph Noteboom played at Plano High School. 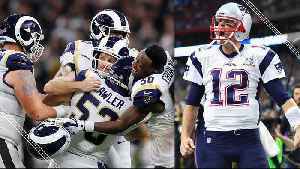 Around The NFL: Are the Los Angeles Rams still among NFC's elite after Super Bowl LIII loss? 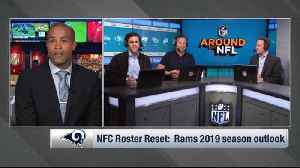 NFL Network's Gregg Rosenthal, Dan Hanzus, Chris Wesseling and Marc Sessler discuss whether the Los Angeles Rams are still among the NFC's elite teams after their Super Bowl LIII loss to the..